The Samoan Solidarity International Group is calling for more people to sign a petition against a law that it says alienates the rights of customary land owners. One of the group's leaders the lawyer, Unasa Iuni Sapolu, said it is beginning village visits in Salelologa to get more signatures and build awareness. The group wants to inform as many Samoans as possible about what it said is a need to repeal the Lands and Titles Act of 2008 because customary land could now be used as collateral for loans and mortgages. Unasa Iuni Sapolu said the plan was to present the petition to parliament when it resumes on January 23. "We are still collecting signatures and we hope to get a lot more signatures over here but overseas it is moving because I honestly believe it's easier to see what is going on here from afar," she said. "We have already collected thousands of signatures." 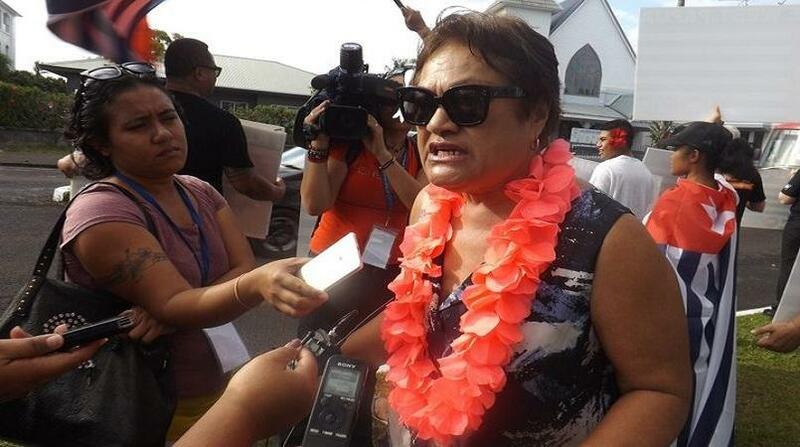 In December, close to 200 people marched through Apia to protest the act. Samoa Prime Minister Tuilaepa Sailele Malielegaoi has maintained the law only applied to freehold land.